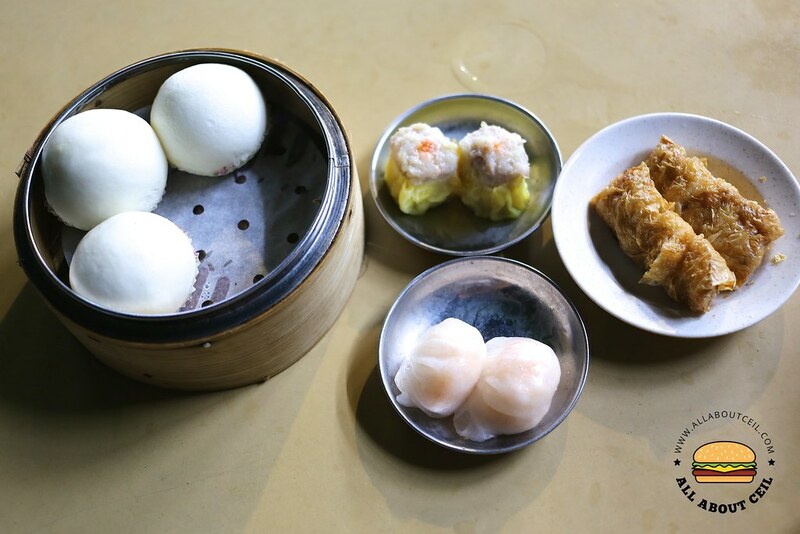 This is a well-known dim sum restaurant located at the heart of Jalan Besar, in the district of Little India and it has been around for almost 50 years. 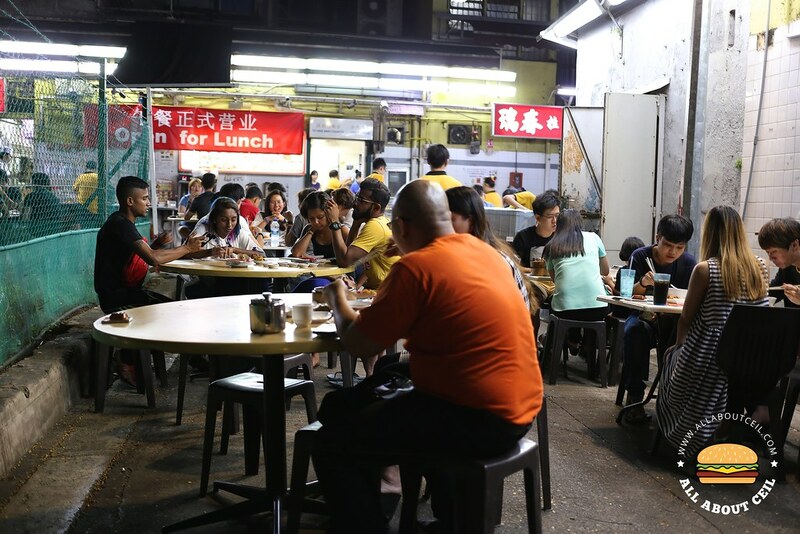 They have started to serve late breakfast and lunch only recently as they used to serve just dinner and supper. There was quite a crowd when we were there at about 8.30 pm. First, is to get a ticket from the machine at their entrance and you will be allocated a number with an estimated waiting time. It reflected on my ticket that it would be about 45 minutes of waiting before we could get a table. The waiting time was much shorter though as we were seated 15 minutes later, there is no specification on whether we want an indoor or outdoor seating and perhaps that was the reason why we got our table sooner than expected. We were allocated a table at the black alley. 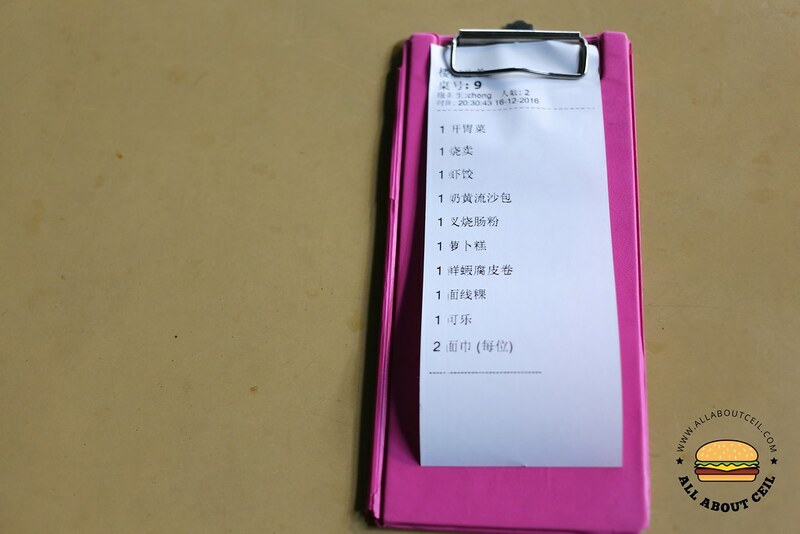 While waiting for a table earlier, We have already done filling up the order chit. 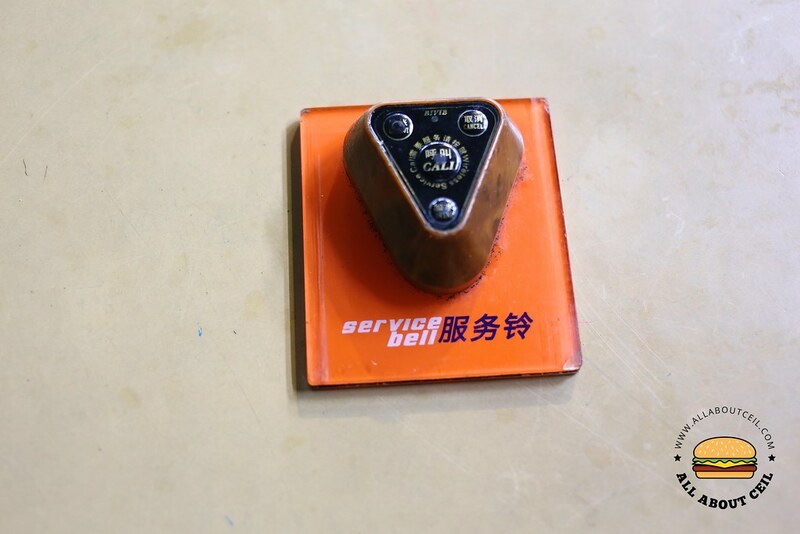 There is an old-fashioned service bell on every table. 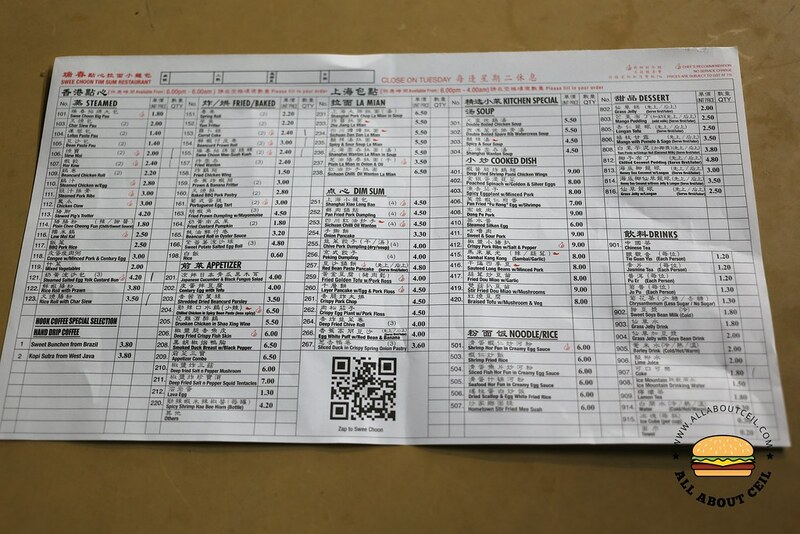 When we were about to press the bell to submit the order chit, the service staff came quickly and said, "Here I am!". The service was impressively attentive. 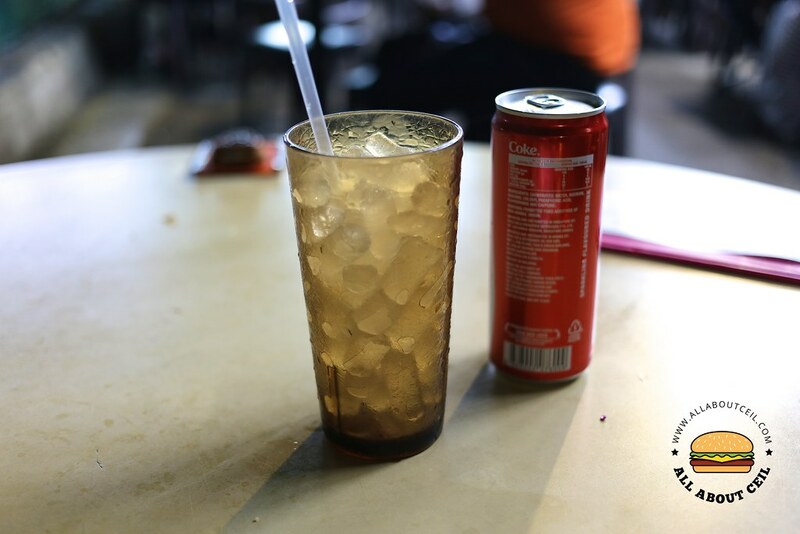 The canned drink is priced at $1.80 each. 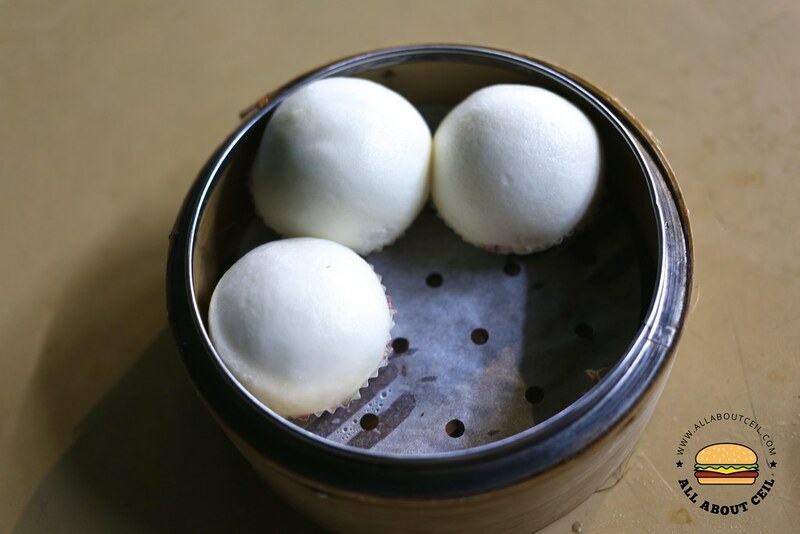 Steamed Salted Egg Custard Buns (3 pieces for $2). 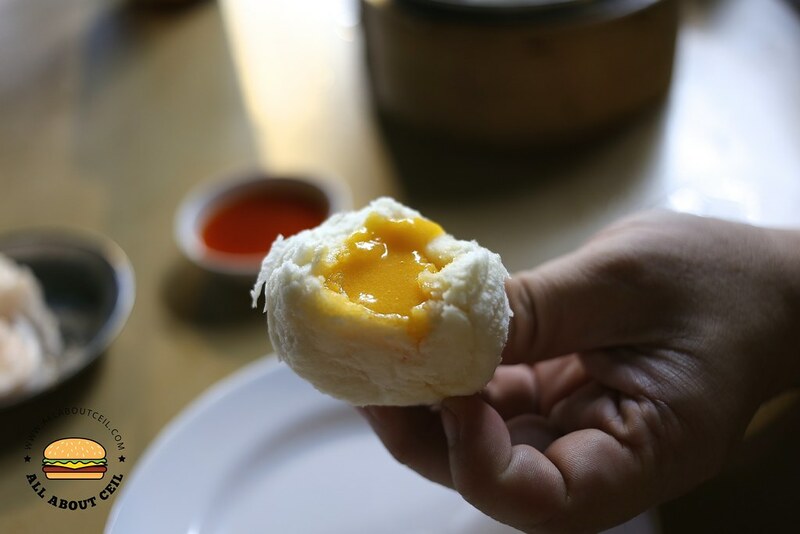 This was amongst the better ones that I ever had, the skin was fluffy with the salted egg custard oozing out after I took the first bite. 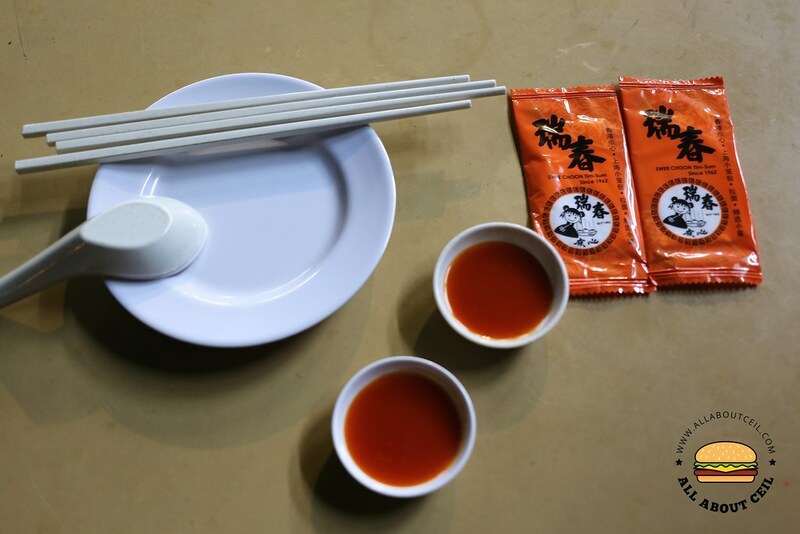 Har Kow (2 pieces for $2.40). The Har Kow which is also known as prawn dumpling did not quite impress, the skin was slightly too thick which I did not like. 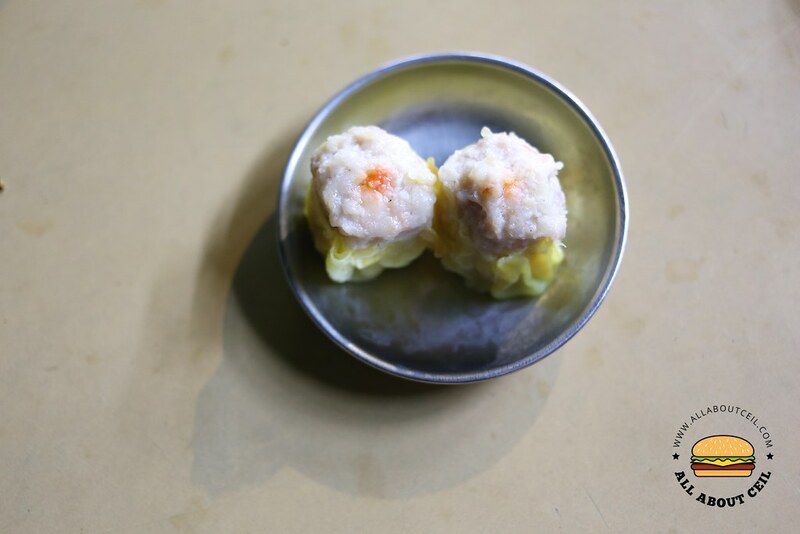 Siew Mai (2 pieces for $2.00). I have eaten much better ones than this so this is not my favorite as well. 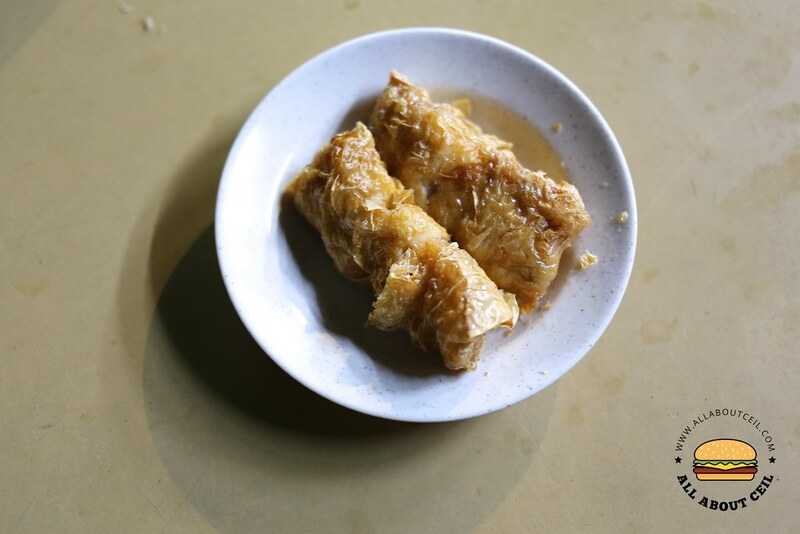 Beancurd Prawn Roll (2 pieces for $3.00). This did not taste particularly impressive as well. 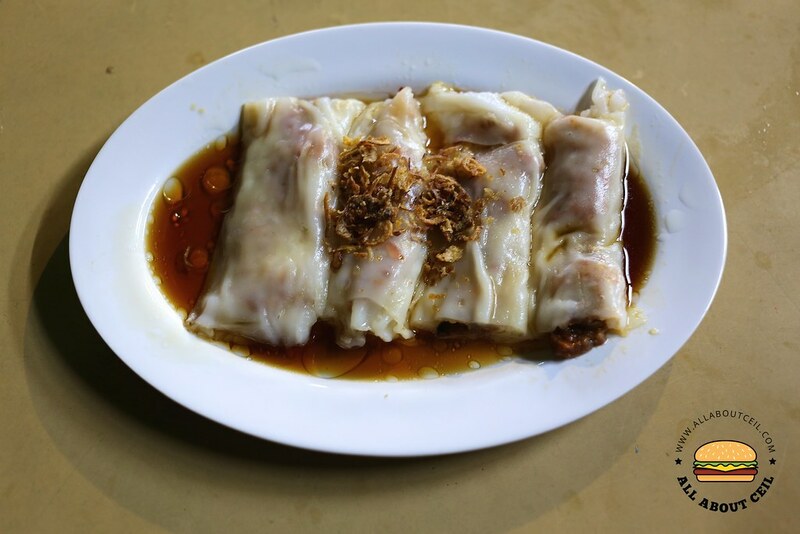 Rice Roll with Char Siew ($3.50). 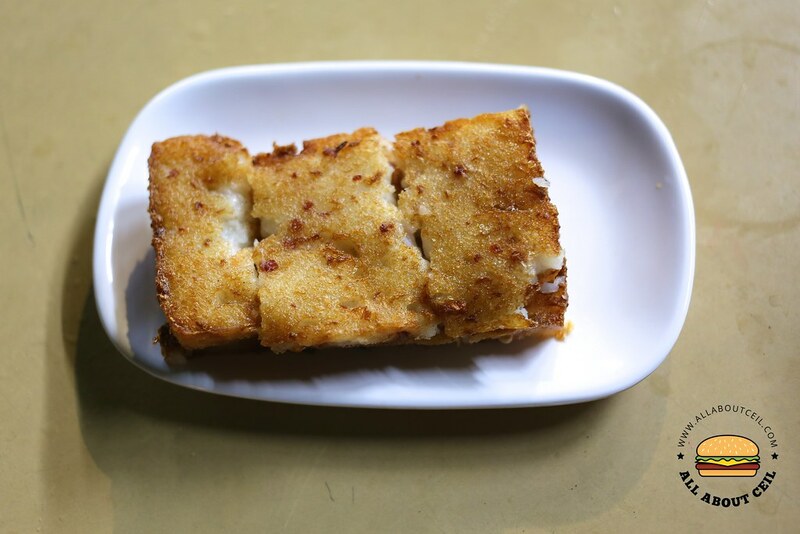 It is handmade Chee Cheong Fun topped with dried shallots and served a pool of soy sauce. I did not like it much too as I have eaten much better ones as well. Carrot Cake (2 pieces for $2.40). This was my most favorite. It was deep-fried well to the desired crispiness but still moist within. 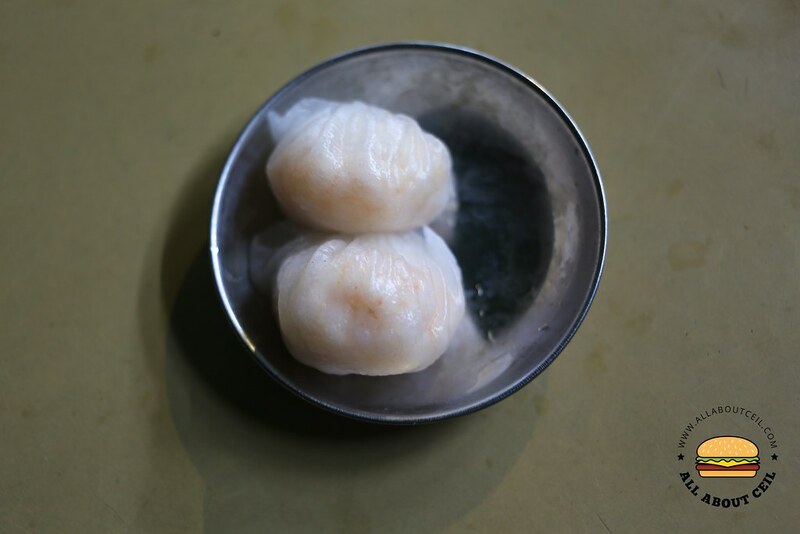 Swee Choon Mee-suah Kueh (2 pieces for $2.40). This is their signature and it is a must-order. 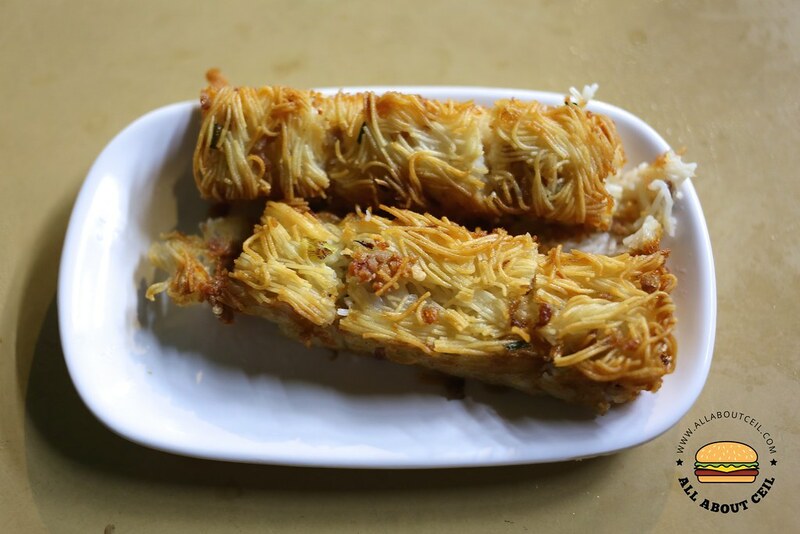 It is made of mee-suah with bits of ingredients, stir-fried then transferred into the baking tin, steamed and leave it to cool before cutting into blocks and deep-fried it. This is a very interesting dish, this was my first time eating this snack and I totally enjoyed it.